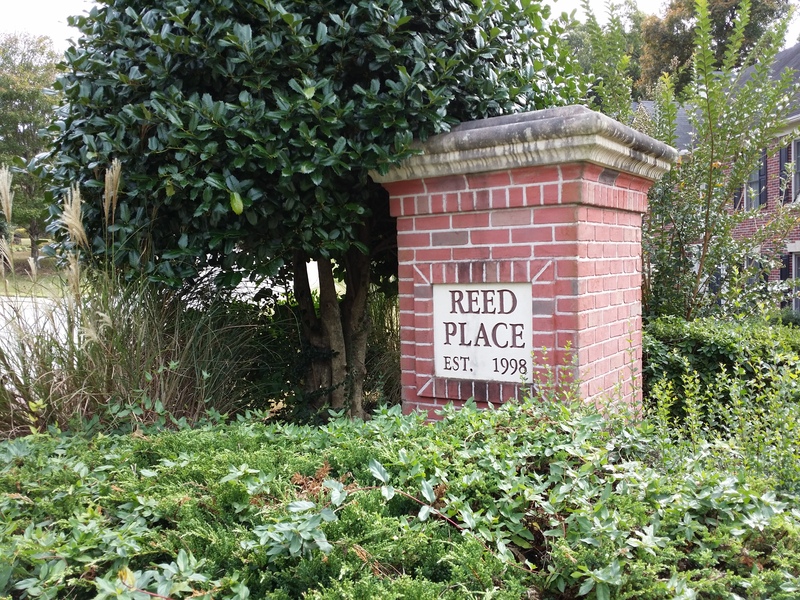 Reed Place is a community of homes and located directly off of Reed Rd. 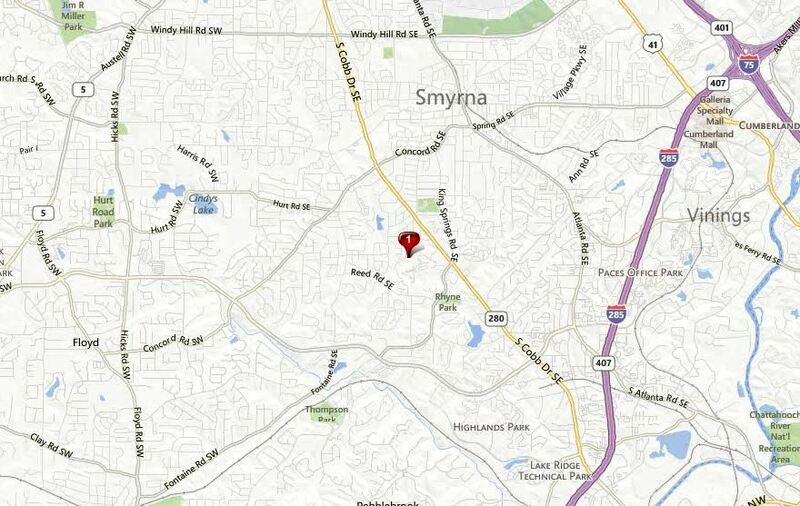 SE in the city of Smyrna, Cobb County GA 30082. 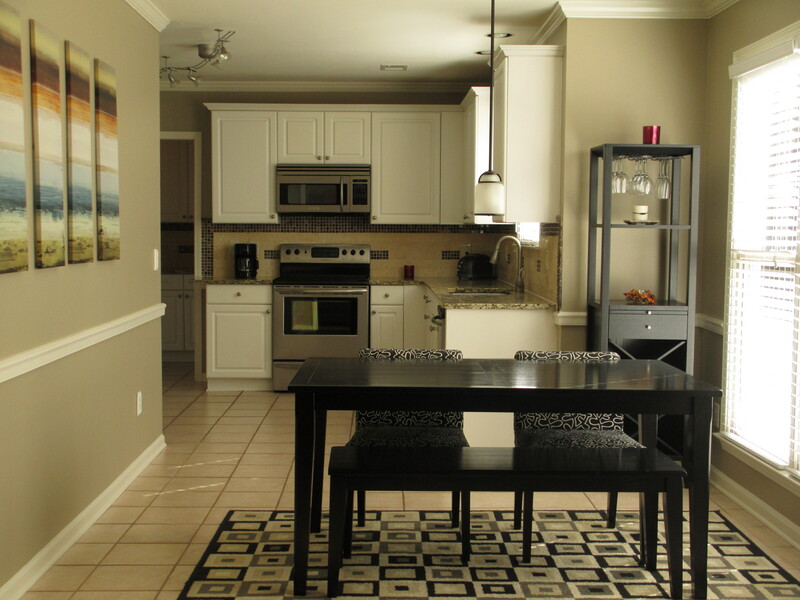 Convenient to and surrounded by S. Cobb Drive Se and Smyrna Market Village and Vinings. 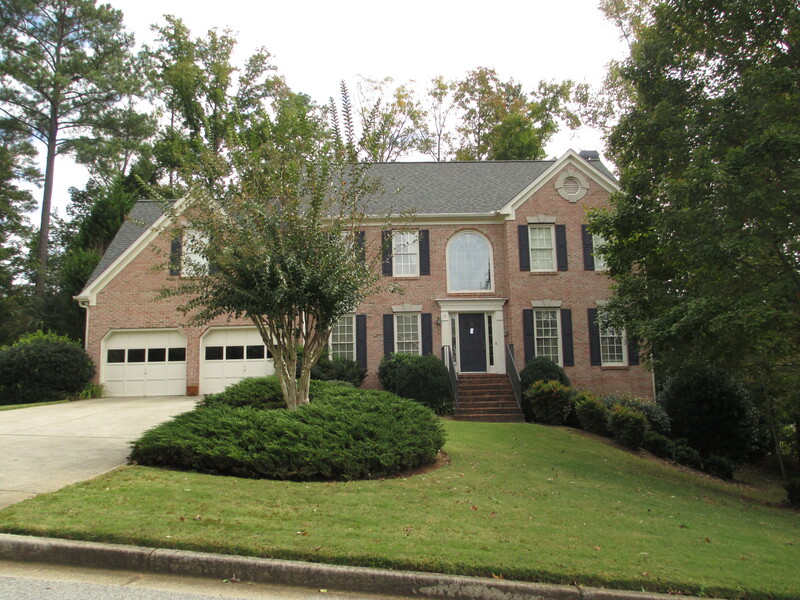 List price range for a house is between $229.900 to $365,000 in Reed Place. 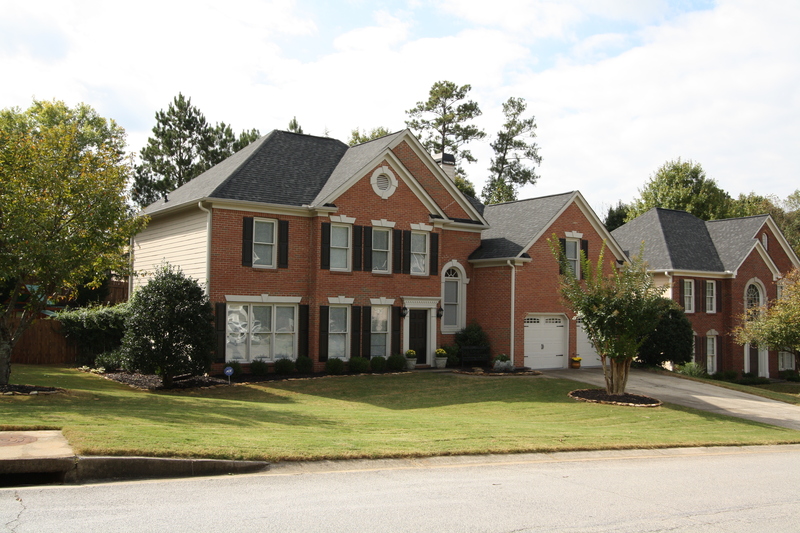 Most of the homes are built in the Traditional style and built between 1997 to 1998, in this subdivision. 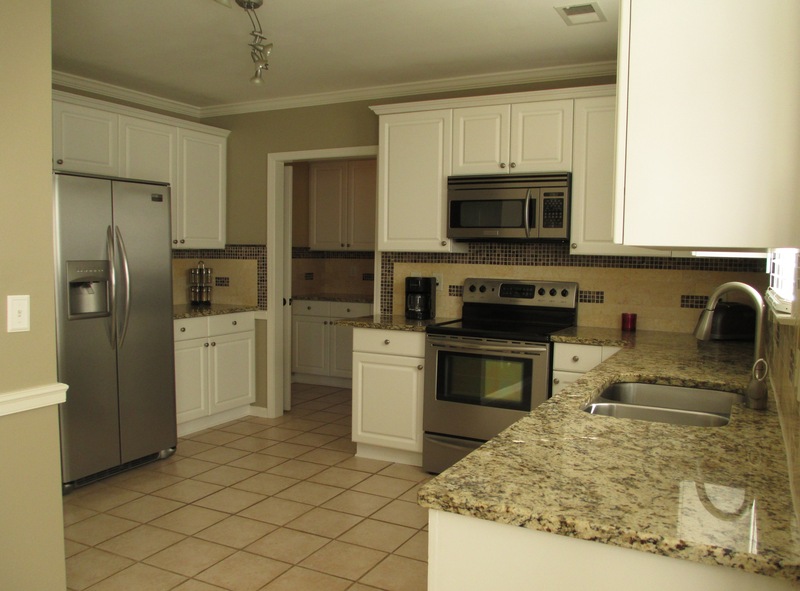 Homes in the community have from 3 to 5 bedrooms & 2.5 to 3.5 bathrooms. 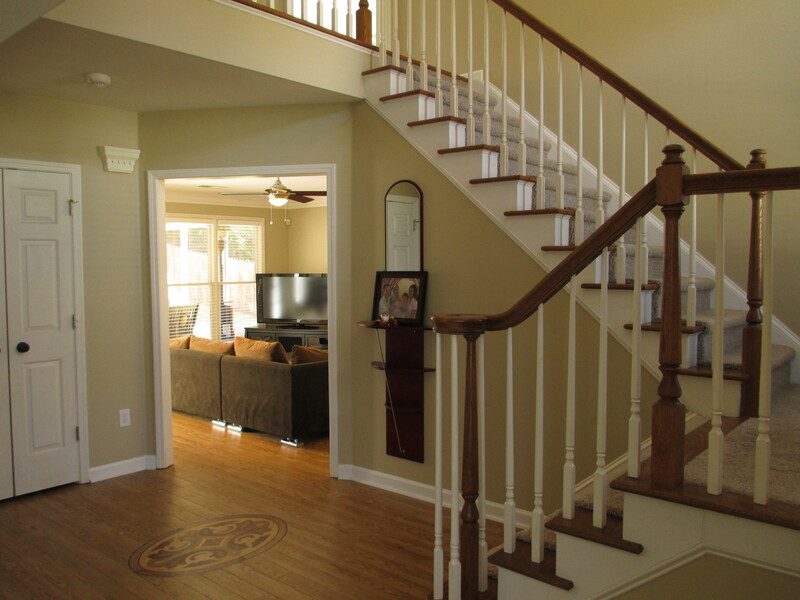 At time of post, the median sales price for a house is $289,350.00 and the average total list days on market (TDOM) is 94. 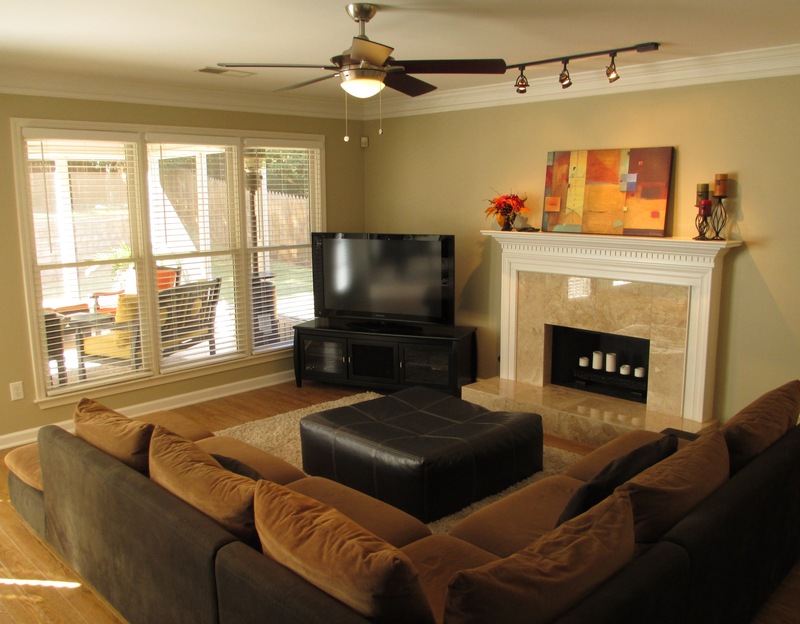 HOA (Home Owner Association) fees are $45.00 a year at time of post and the community does not have a pool or tennis courts. 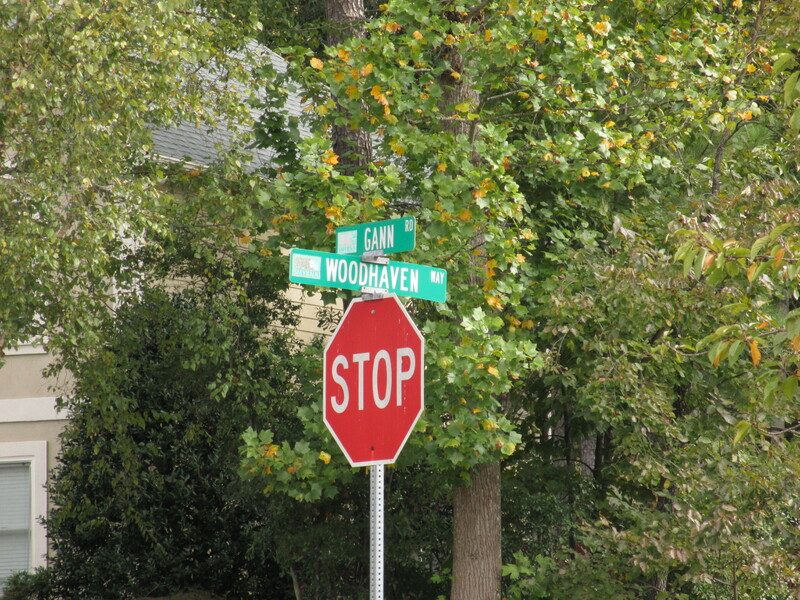 The Neighborhood streets include Gann Road SE, Woodcrest Drive SE, and Woodhaven Way SE. 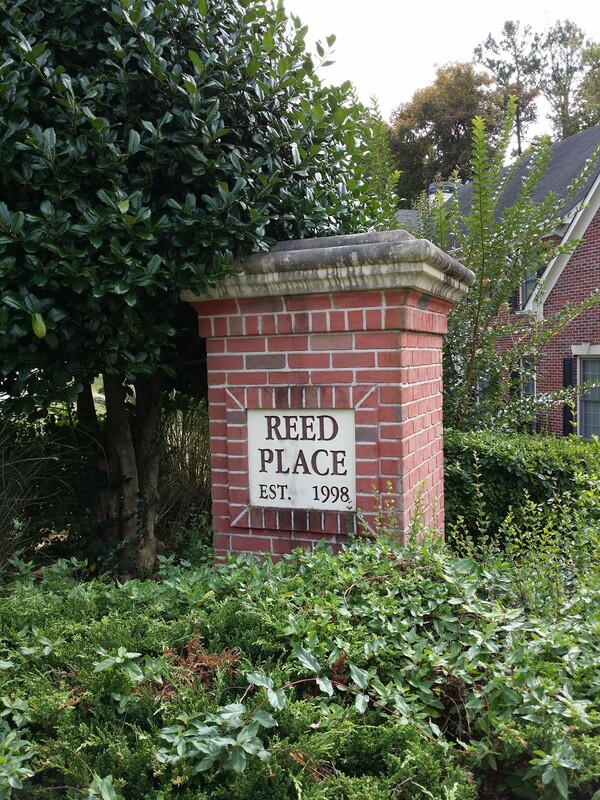 Reed Place Location: I-285 to North on South Cobb Dr. Left on King Springs Rd. Right on Reed Rd. 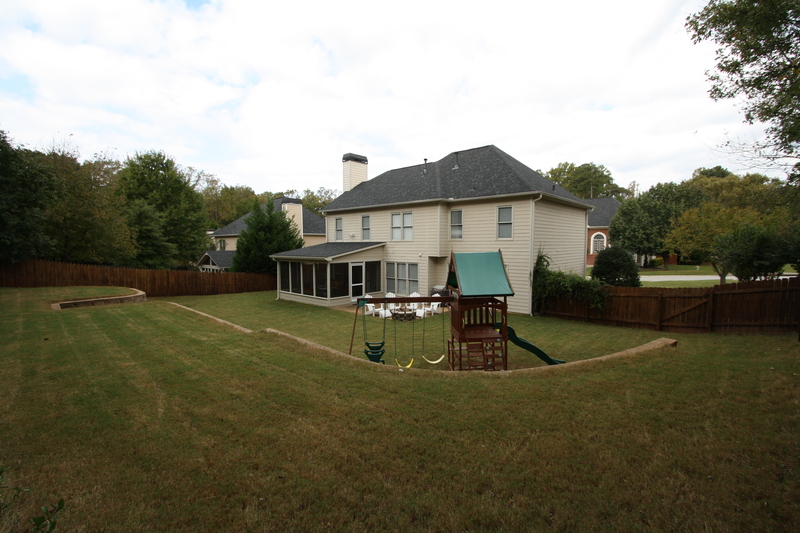 Right on Gann Rd. 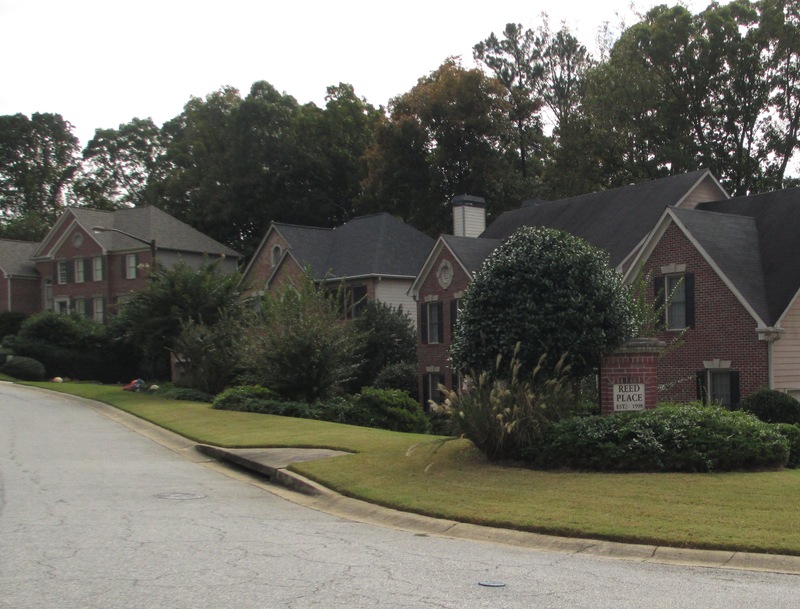 Want more information on this subdivisions or others around the City of Smyrna? 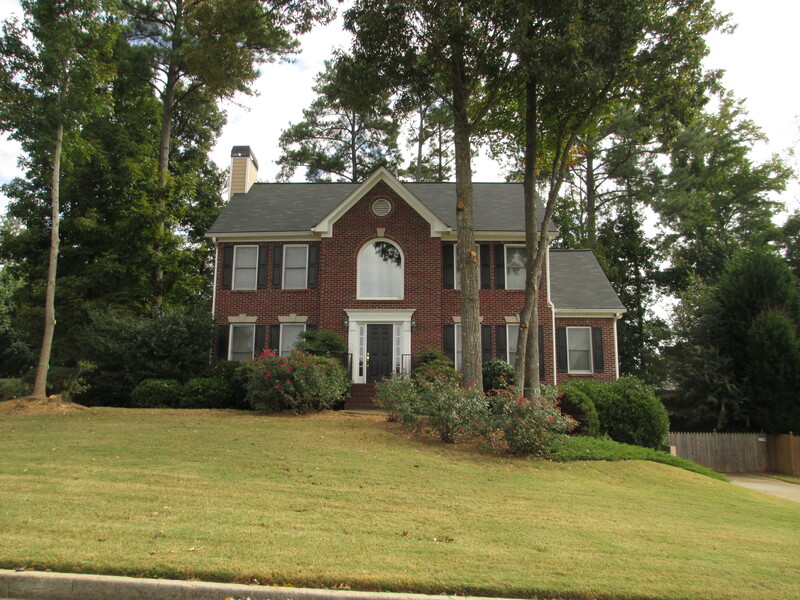 Simply visit our RE/MAX Real Estate website “Power Search Real Estate” page at www.NorthAtlantaHomeTeam.com.